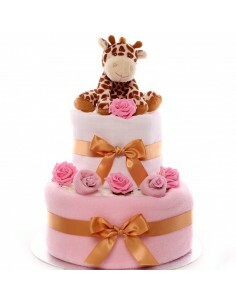 Two Tier Giraffe Nappy Cake. 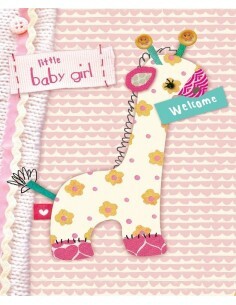 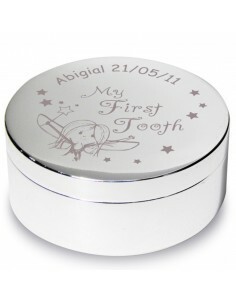 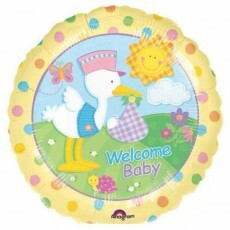 Little Baby Girl Welcome Card. 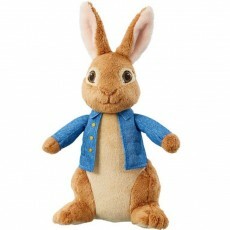 The Classic Tales of Peter Rabbit Hard Back Book. 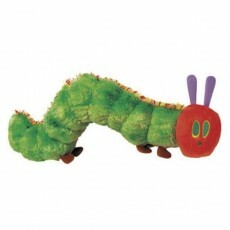 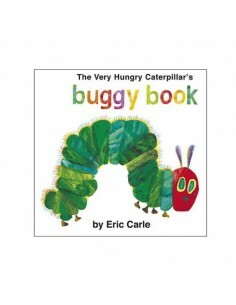 The Very Hungry Caterpillar Buggy Book. 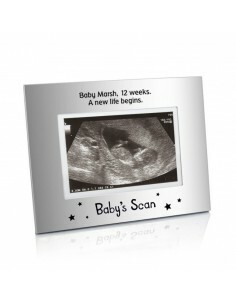 Juliana Baby Noah's Ark Photo Frame 6" x 4". 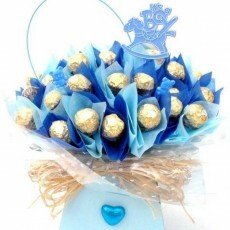 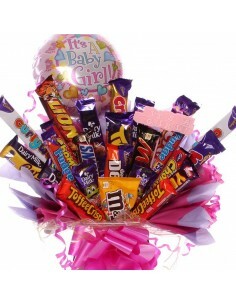 Baby Girl extra large Chocolate Bar Bouquet. 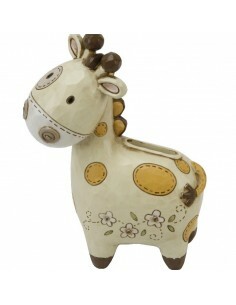 Twins Nappy Cake Baby Boys - Giraffe Soft Toys. 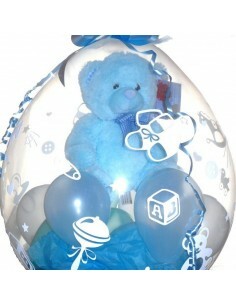 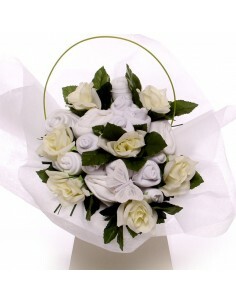 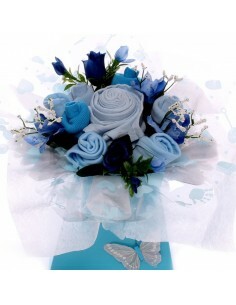 Baby Bouquet Baby Boy Token Gift. 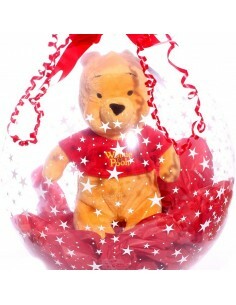 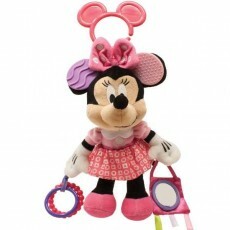 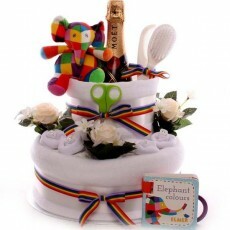 Champagne Paddington Bear Baby Girl Hamper. 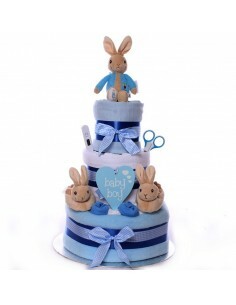 Peter Rabbit with Booties Nappy Cake. 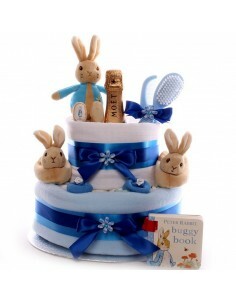 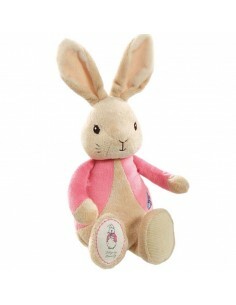 Champagne Peter Rabbit Nappy Cake. 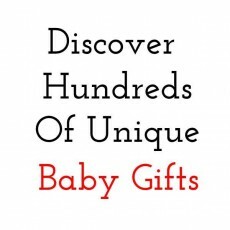 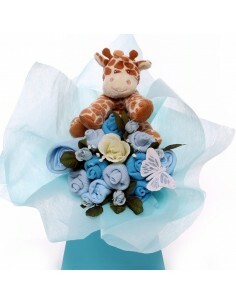 Baby bouquet with soft plush rattle giraffe.